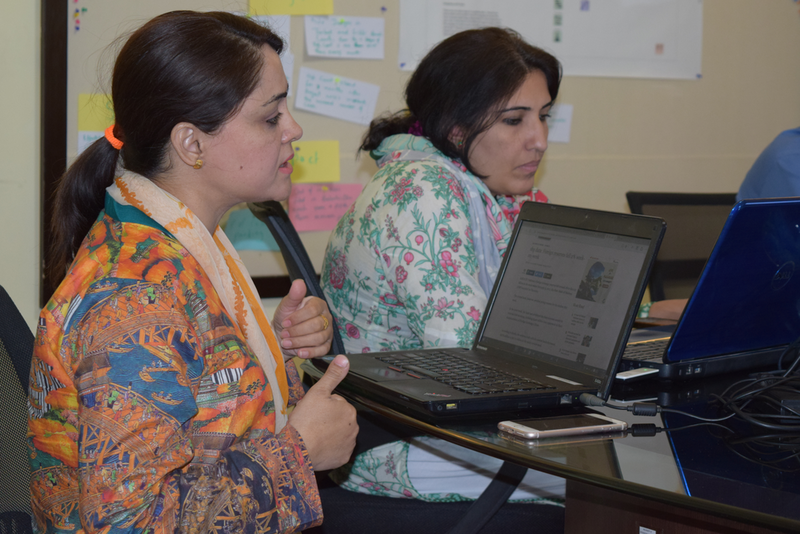 In Pakistan, Internews designed a robust and effective 18-month program to bring the promise of data journalism to remote tribal areas of the country through a group of passionate, early career journalists. 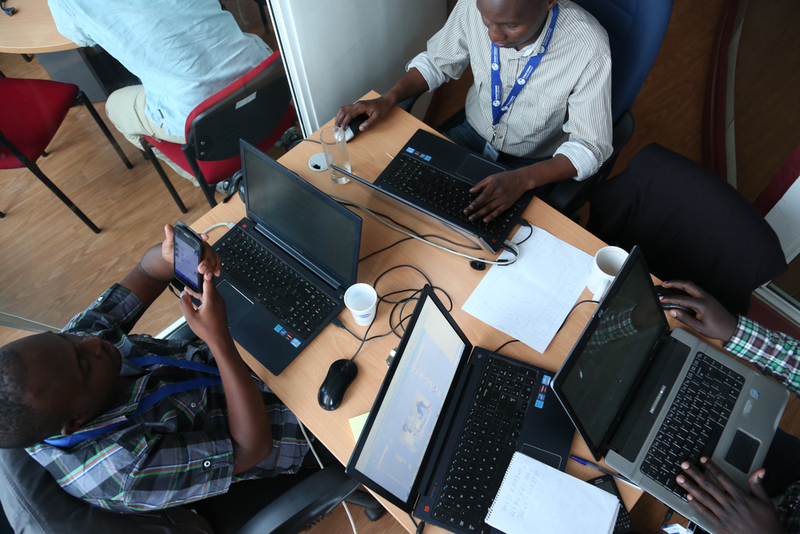 The Internews Data Journalism Certification Program was designed to produce a cadre of public-interest journalists who harness data to cover critical issues in neglected regions. The goal of the program was to catalyze the development of Pakistan’s open data community and evidence-based decision making in Balochistan, FATA and Khyber Pakhtunkhwa.